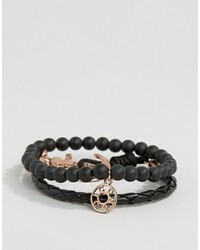 Icon Brand Silverball Anchor Bracelet In Blackrose Gold £30 Free UK Shipping! 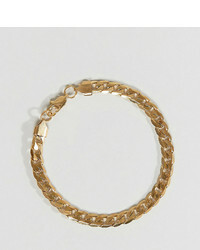 No Brand Chained Able Royal Figaro Chain Bracelet In Gold £24 Free UK Shipping! 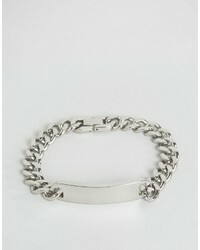 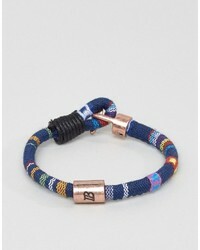 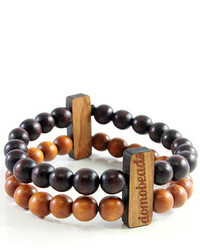 No Brand Serge Denimes Id Bracelet In Solid Silver With Gold Plating £78 Free UK Shipping! 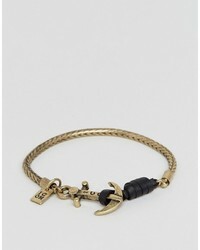 Icon Brand Anchor Chain Bracelet In Burnished Gold £20 Free UK Shipping! 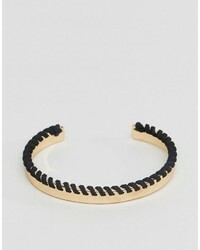 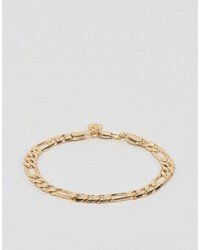 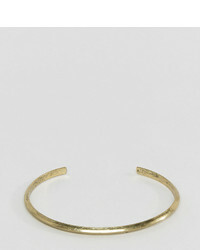 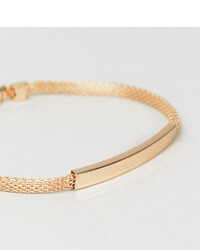 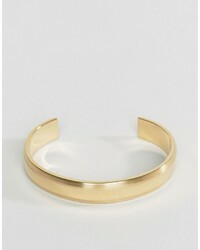 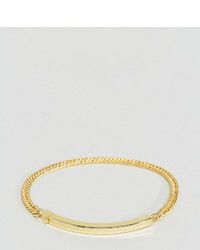 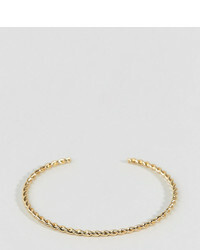 No Brand Vitaly Traka Bangle Bracelet In Gold £67 Free UK Shipping!